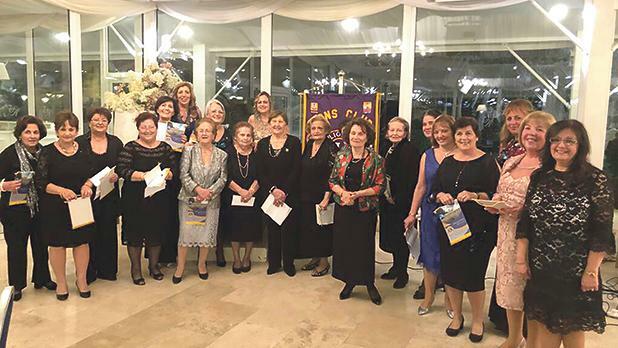 Lions Club Mdina celebrated its 25th charter anniversary last month with a gala dinner at Villa Arrigo, San Pawl Tat-Tarġa. A welcome speech was delivered by Lion president Judith Debono, followed by representatives from Parco Nomentum Roma and Siracusa Euriato. The dinner and dancing made the evening a memorable and enjoyable one for the numerous guests who attended the function. Seen here are Lions Club Mdina committee members celebrating the 25th anniversary charter.